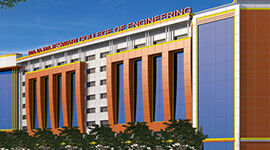 Brindavan College of Engineering is an institution for higher learning in the garden city Bangalore. The college is located in a calm, serene and eco-friendly environment in the back drop of the University of Agricultural Sciences. 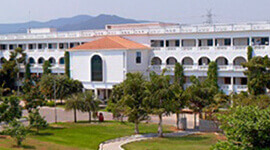 The Brindavan College was established in 1993. The college is under N.M. Academy - registered trust committed to foster education. 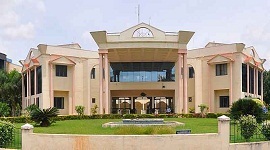 Brindavan college is a leading college in Bengaluru with more than a decade of excellence in professional education and training. 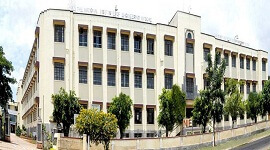 The college is recognized by Government, approved by All India Council for Technical Education (AICTE), New Delhi which is the statutory body to approve professional courses and affiliated to Bengaluru University, the biggest in Asia having “five star” accreditation by NAAC. (National Accreditation and Assessment Council), instituted by Government. The college has well equipped laboratories in all the departments.The college the library support the educational activities of the institution by providing access to information, consistent with the present and future needs of the institute and the users. The college has well equipped and furnished Internet lab to provide access to Internet for Students for gaining additional knowledge and communication. The Placement departmenthelps students on career options and provide them with the latest information on industry internship and final placement opportunities. 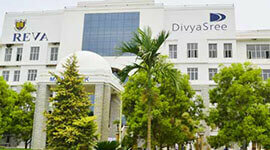 It arranges for training and industry interaction sessions. The companies visit the institute seeking extremely well prepared, highly motivated, professional and dynamic young individuals to join them in varied roles and responsibilities in their organizations. Over the years the Brindavan college has established a growing legacy of innovative thinkers and exceptional standards of academic achievements. Students from 22 countries have been sponsored by Government of India through Indian Council for Cultural Relations (ICCR),New Delhi with scholarships to study various U.G and P.G programmes in this college. 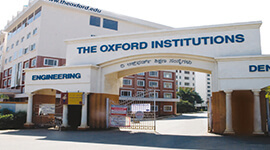 The college has well equipped laboratories in all the departments. The college the library support the educational activities of the institution by providing access to information, consistent with the present and future needs of the institute and the users. A well equipped and furnished Internet Lab provides access to Internet for Students for gaining additional knowledge and communication. 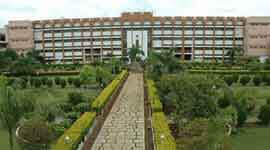 The college has both boys and girls hostels with all necessary amenities. The Placement Cell is dedicated to help students on career options and providing them with the latest information on industry internship and final placement opportunities. 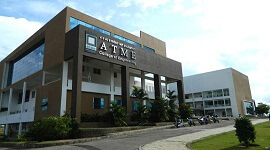 It arranges for training and industry interaction sessions. 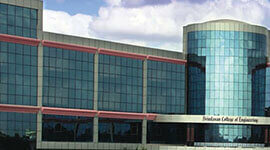 The Placement Cell of Brindavan provides 100% assistance for Industry Internships and final Placements. The cell has contacts of various recruiting companies across different sectors. The library has been using the "EASYLIB", an integrated library management software package with all the modules for the library house keeping operations. 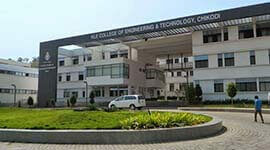 The college has canteen facility to provide healthy food to students and staff at moderate rates. 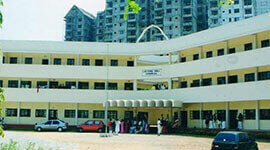 Health Care Center in the College provides Medical Checkup for the students.